With the year coming to close, we only have one more “New Music Tuesday” left. 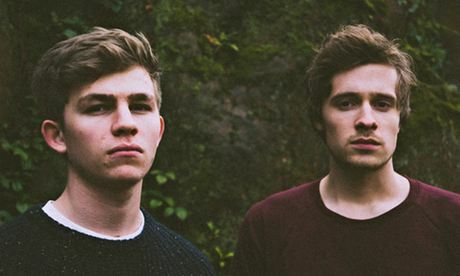 This week we feature the new EP Human from UK band Aquilo; mixed by Michael Brauer. ← John Hill earns Grammy Producer of the Year nomination!